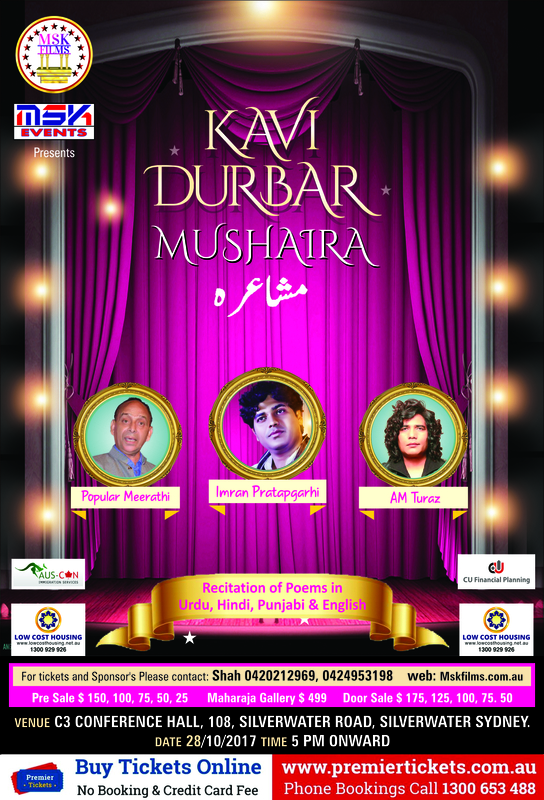 MKS FILMS presents one of the biggest events of the year, KAVI DURBAR MUSHAIRA an evening celebrating poetry on 28th October 2017. An extravaganza & golden opportunity to meet the well known & best shayars in the world. The evening promises to be filled with beautiful poetry and great poets. You are cordially invited to attend this Programme with your family and friends. We promise you a pleasant, enjoyable and inspiring evening. 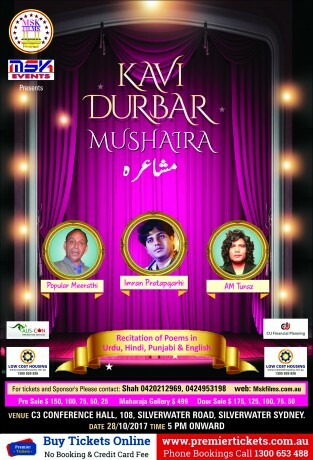 Popular Meerathi, Imran Pratapgarhi, AM Turaj will grace the occasion with their poetry. 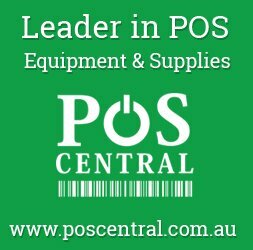 Premier Tickets Australia is proud to be the online ticketing partner for KAVI DURBAR – Celebration Poetry @ C3 CONFERENCE HALL, 108 Silverwater Road Sydney NSW 2128 on 28th October 2017.